From Schubert to Strauss, Bach to Brahms, Mozart to…Billy Joel, Itzhak Perlman’s violin playing transcends mere performance to evoke the celebrations and struggles of real life. Alison Chernick’s enchanting documentary looks beyond the sublime musician, to see the polio survivor whose parents emigrated from Poland to Israel and the young man who struggled to be taken seriously as a music student when schools saw only his disability. 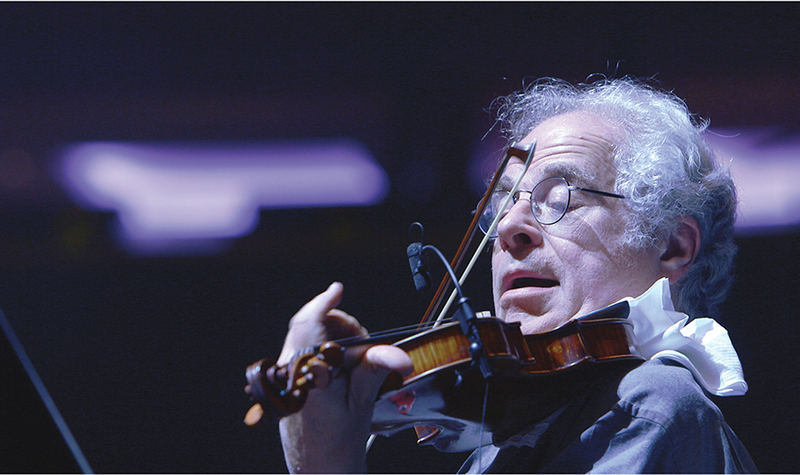 As charming and entrancing as the famous violinist himself, ITZHAK is a portrait of musical virtuosity seamlessly enclosed in warmth, humor and, above all, love. Dialogues in English, with Chinese captions. Approximately 1 hour 30 minutes without interval.